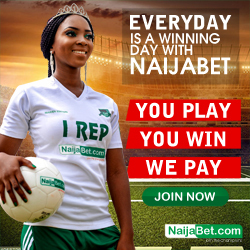 ==> login to your nairabet account. 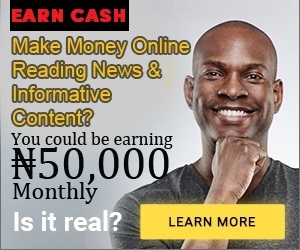 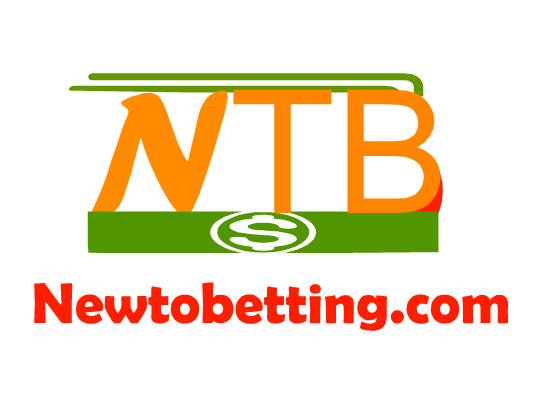 ==> it will take you to a page where you will see different random numbers at the center, then at the left hand side, you will see the different lotto game type available such as BONANZA, NATIONAL, MSP, MIDWEEK, FORTUNE etc each with their own play off date.so which ever is suitable for you, you can click any game type and stake your bet on it. 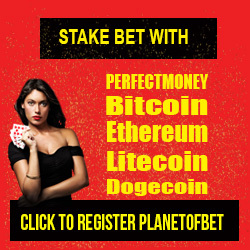 ==> after selecting your game type, you will have to select your bet option which includes direct, one against, banker against, perm 2, perm 3.
if you are not sure of any number, at the bottom left of the number, you will see a button called lucky pick, you may want to use that to help you select some random numbers for you.when you are done selecting, then click on add to ticket at the right down corner close to the lucky pick button. 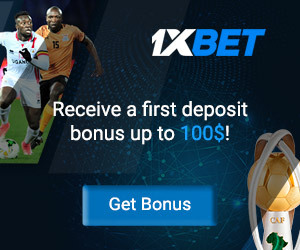 so after inserting the amount you want to stake, take note of the total stake( outcome stake) it will generate because that is what you will stake for the game. 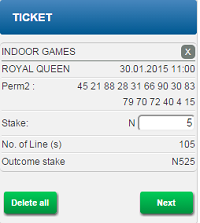 when you are sure of the total outcome stake you will use, you can then click on next button and then confirm your bet. 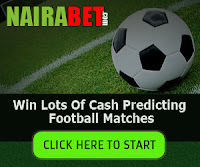 No Responses to "How To Play Lotto (Baba Ijebu ) On Nairabet"